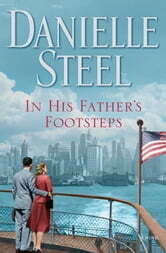 As always, Danielle Steel writes another winner. Have read every one of her book and never disappointed. 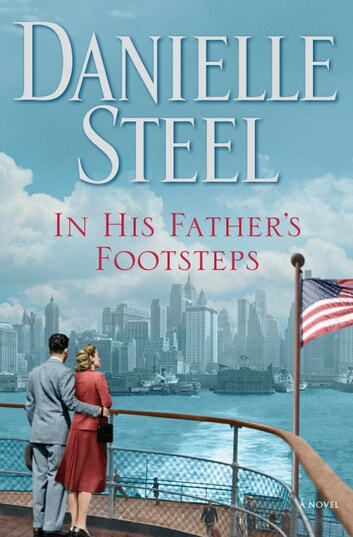 One of my favourite Danielle Steel novels ever! Very touching story. My only complaint is that it ended. I loved this book. I came into it kind of prepared to dislike the son but he ended up being quite honorable and loving. As they say, books aren't always what you expect them to be. I loved this book, couldn't put it down. This is s great era for danielle steel to write in, she really excels in these details. What a great book. I couldn't put it down. Interesting story line.